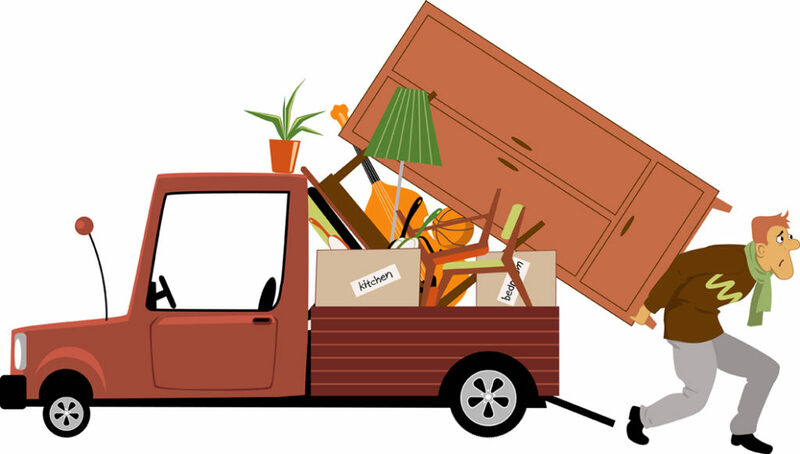 Moving house can be a hectic time, and we believe that careful planning is key to ensure that your move goes smoothly. Here at supamoves.com we ensure for the purpose of providing a comprehensive and professional service. In our hands, a company to have earned the reputation of being one of London’s most conscientious & professional movers. We also offer a packing service & can supply all forms of packaging & packing that you may require. So if you’re short of a few boxes or some bubble-wrap etc, we can supply everything you need to ensure that your moving day goes as smoothly as possible. If your business or home demands relocation, we are here to help you every step of the way, 24 hours a day, 7 days a week. Our friendly team are always at hand to answer any of your questions. We work with vans up to 7.5 Tonnes and will deliver anywhere in the UK & Ireland. Supamoves offer a professional removals service for London & surrounding areas. Based in Potters Bar (Hertfordshire / North London) & Fulham (South London) we can provide all moving & removal services you may require and can move you to anywhere in the UK & Ireland. We can advise you every step of the way to make your move go as smoothly as possible. 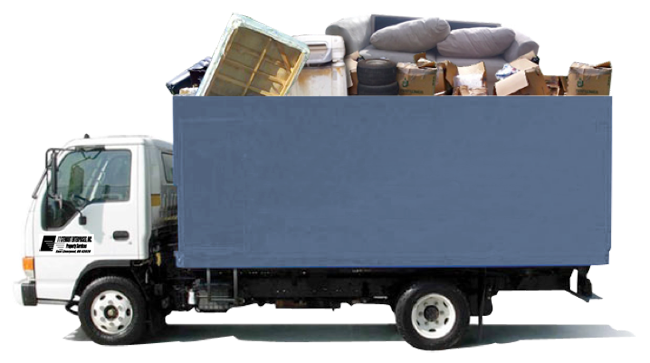 Our moving & removal service is fast becoming a renowned business for London removal services. Please try our free London removal quote form & we can quickly provide you a removal quote for your move, removal quotes are free and no-obligation and we feel confident that you won’t find a better London removals service at our prices. Moving to London? We provide a quality removal service from anywhere in the UK and can travel nationwide to move you to your London destination. We provide both house & business removals for the London area. Please see our feedback for customer testimonials, we have had many happy customers who are impressed enough by our professional removal services that they are willing to spend a little time to show their appreciation for making their move go smoothly. We pride ourselves on our professional & friendly removal services for the London area. Please call us or fill out our removal quote form for a free removal quote.